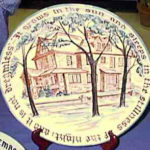 A Madison high school art teacher who had been educated at the Art Institute of Chicago, Scalbom began a pottery production and retail operation which she called Century House, after the building. 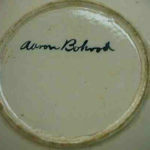 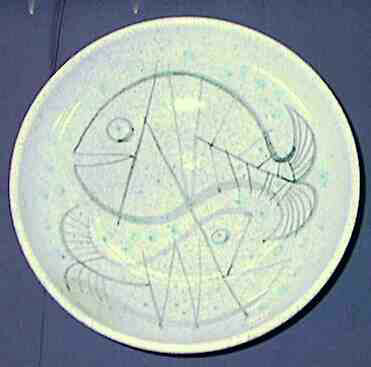 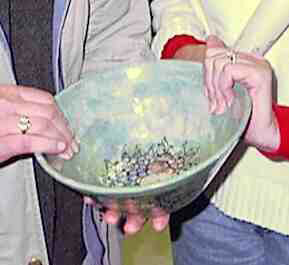 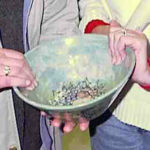 In 1949, Scalbom married Max Howell, another potter, who had learned the craft in California. 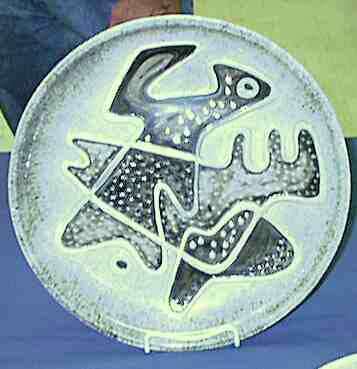 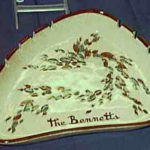 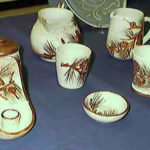 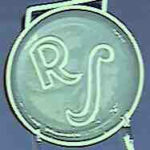 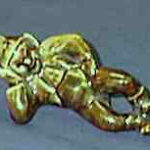 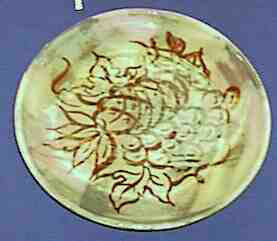 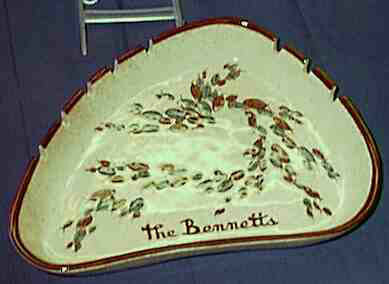 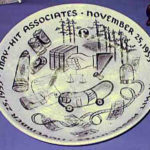 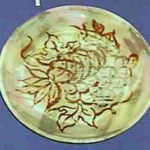 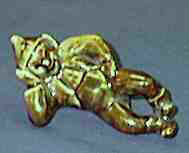 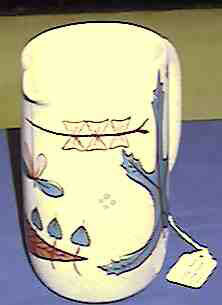 The company produced pottery from 1948 until 1963. 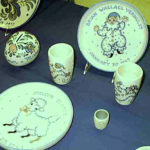 After attending a trade show in Denmark, the couple began to feature Scandinavian giftware. 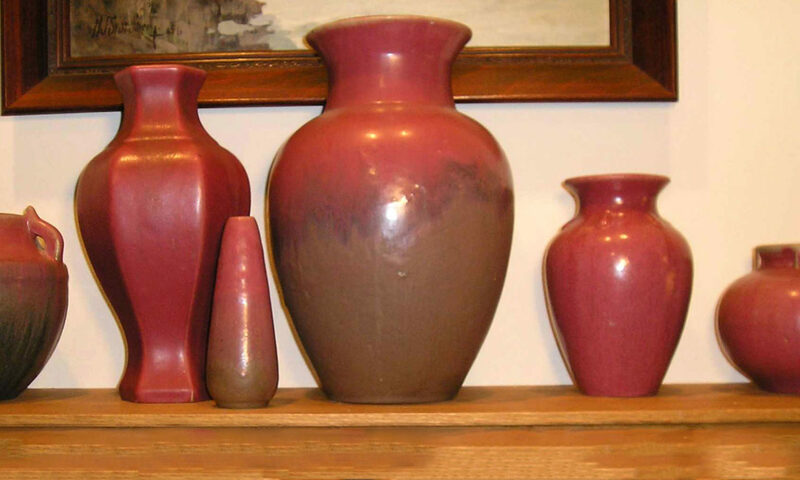 This proved a successful venture; pottery production was discontinued in 1963 and Scandinavian furniture was added to the mix. 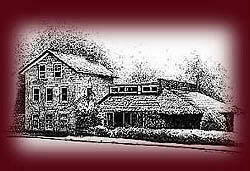 The Century House is still a prominent Madison retail store featuring Scandinavian furniture. 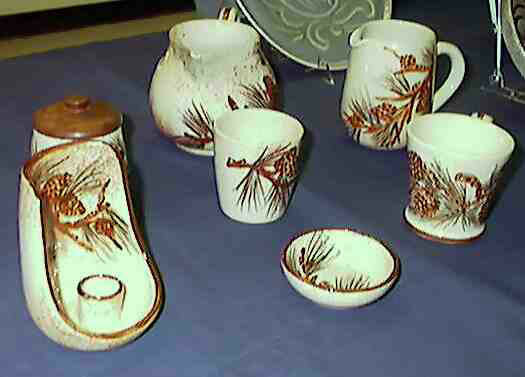 Production at Century House consisted of lamps, bowls, plates, large punch bowls, juvenile ware, pixie figurines, tea sets, and coffee mugs. 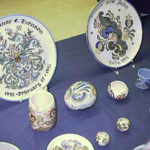 Decorative motifs range from rosemaling to realistically-depicted sprays of pine cones to abstract mid-century designs. 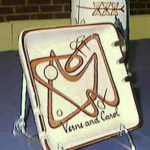 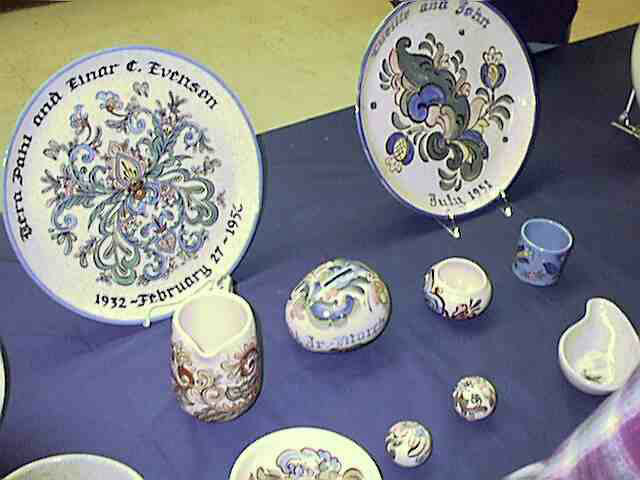 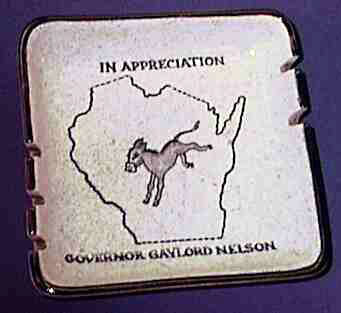 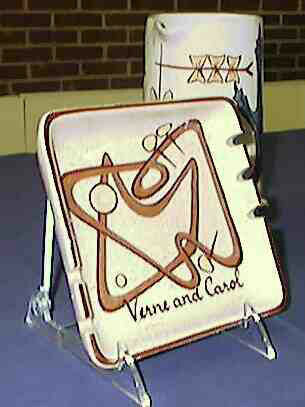 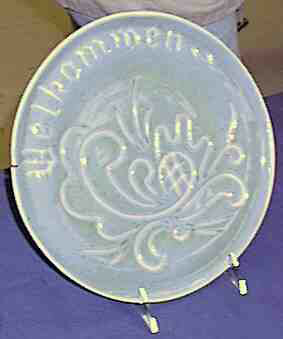 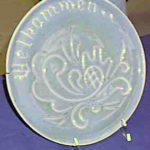 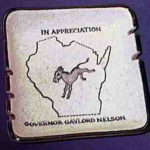 The firm was well-known in Madison for special-order gift plates and chargers that were commissioned to celebrate weddings, birthdays, and other events. 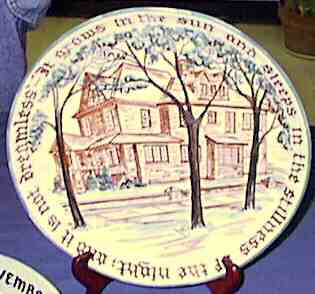 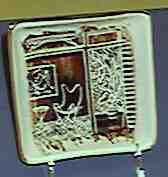 “Family tree” plates were also made. 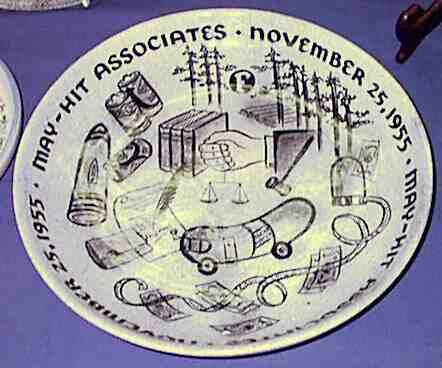 The special-order plates were the bread and butter of the business, according to the Howell’s son Kirby, the company’s present owner. The Howells did most of the pottery manufacture themselves with never more than two additional people on staff at any one time to help with pottery decoration. 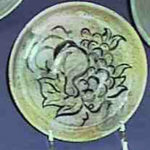 Among the decorators who worked at Century House was Zona Liberace, a long-time employee who had previously been the head of the decoration department at the Ceramic Arts Studio. 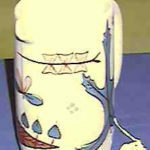 (Zona was the stepmother of the Liberace.) 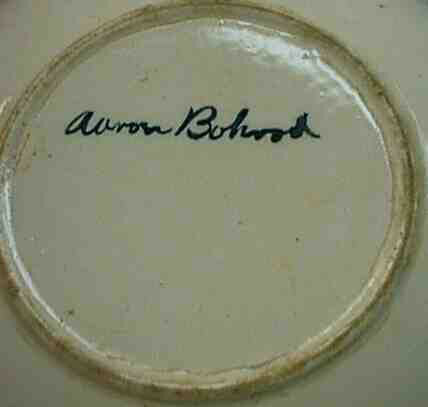 Aaron Bohrod, now an internationally known artist, also did decoration for the company, notably several lamp bases. 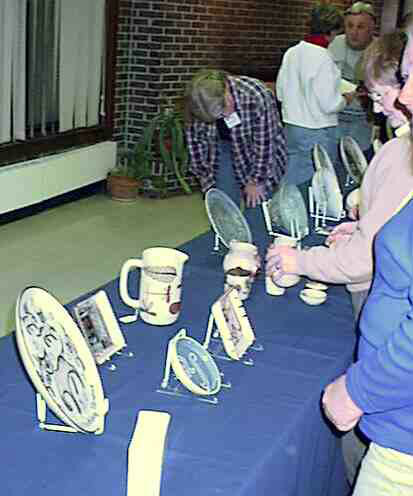 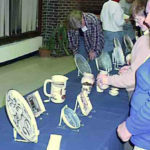 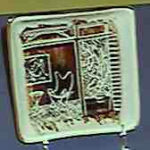 These images are from the pieces displayed for the featured presentation by Roseann Lindner in 1999 at the WPA monthly meeting.